Battlefield is headed to the Xbox 360, PlayStation 3 and PC this October 29 – November 15 on the PlayStation 4 and November 22 on the Xbox One. In an interview with Battlefield YouTube personality JackFrags, DICE executive producer on Battlefield 4, Patrick Bach, is confronted with some pretty tough questions that stem from the passionate Battlefield community, ranging from topics like the game’s net code, server options, patching process and much more. However, Bach handled all questions rather well and had some very interesting things to say about each subject. Speaking on the topic of net code, Battlefield 3 was by no means perfect. Dedicated servers served the game very well, but that’s not to say that it was without its minor issues. Bach explained how the studio will be making improvements to Battlefield 4′s net code, despite it being an extremely difficult task. Of course, the beauty of dedicated servers, other than network stability, is that they can be rented and customized to the content of any player’s heart. 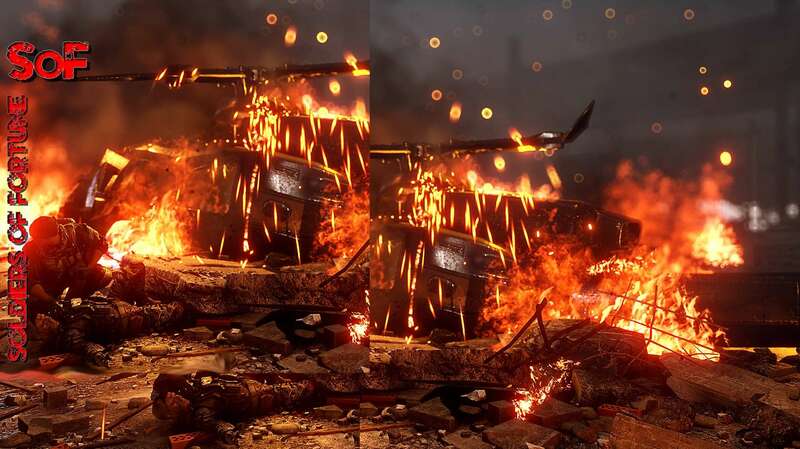 But at the same time, giving players complete control of a server can lead to some very confusing circumstances for new comers just looking for that core Battlefield experience, but are instead served 1000-ticket games, among many other wonky settings that the community tends to sometimes favor. Waiting for patches in Battlefield 3 was often agonizingly long, especially when issues like the M320 Dart glitch plagued the Battlefield for a number of week before it was addressed. Of course, much of the issue lied within the hands of Microsoft and Sony, who often required patches to go through a more tedious certification process. Luckily, moving into this next-generation of gaming, Bach mentioned that not only have first-party figures altered some of their policies, but DICE is also looking into ways to be able to update the game more frequently on their end. You can catch the full interview with Patrick Bach on JackFrag’s YouTube channel right here.